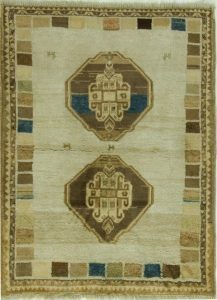 Gabbeh or “unclipped” rugs are principally woven by the seasonally nomadic Qashgai tribe from Fars Province (SW Persia). Only in the 1980’s did Western dealers discover these thick pile, boldly abstract geometric rugs as true folk art. 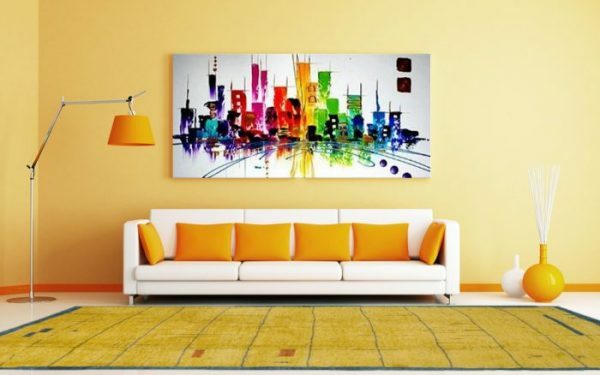 They work well with the most modern décor, anywhere, from sitting rooms to children’s rooms. Some employ dyed colors while others use only natural sheep wool tones of old ivory, grey and dark brown. 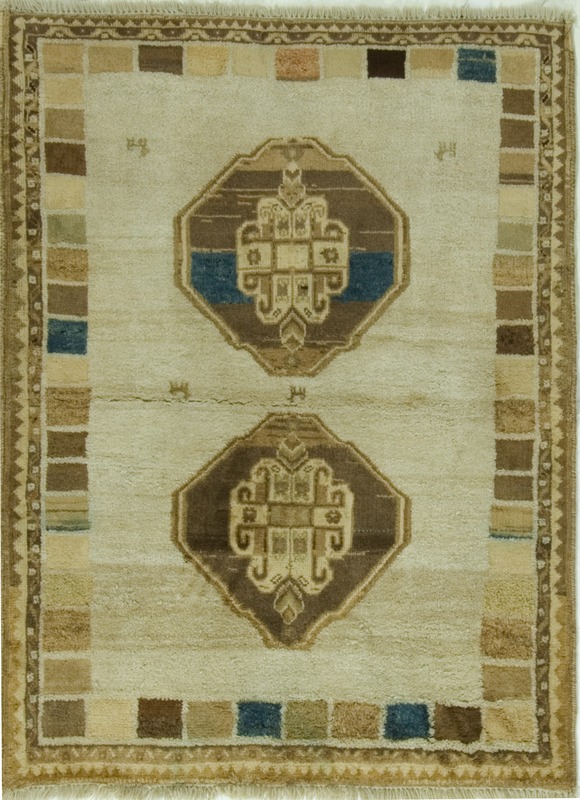 Gabbeh rugs are one-of-a-kind, never made in series. They are real, authentic rustic art treasures. In the olden days, the Gabbeh rugs, were only produced by the Qashgai but now they are made in India, Turkey and other areas. During the 1980`s the western dealers discovered these simple rugs with abstract designs which were ideal for accompanying the new and modern furnishing and decor. During the last part of the 20th century these rugs were the best sellers, worldwide. Although the Gabbeh’s have been in production for centuries they were almost unknown to the outside world. They have thick pile, with very simple designs. They are, a perfect companion with modern furnishing and one can use them almost anywhere in the house, from the children’s room to sitting rooms. They are very hardwearing, with unusual coloring.